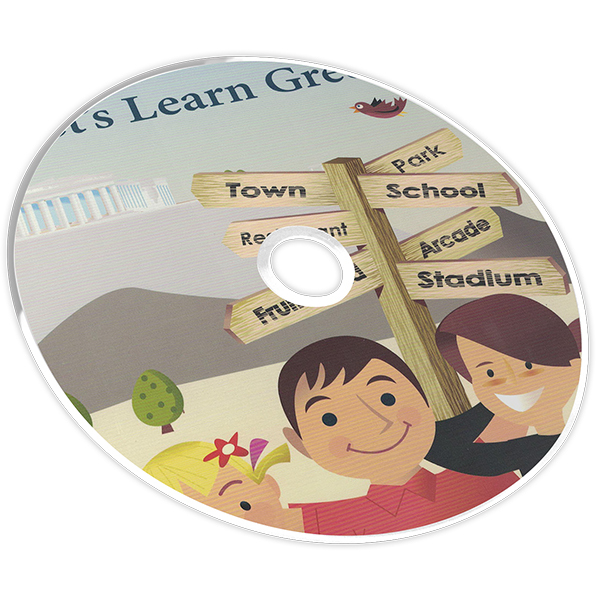 The Level 2 Activity Book reviews the material from the Student’s Book with Greek reading and writing exercises. 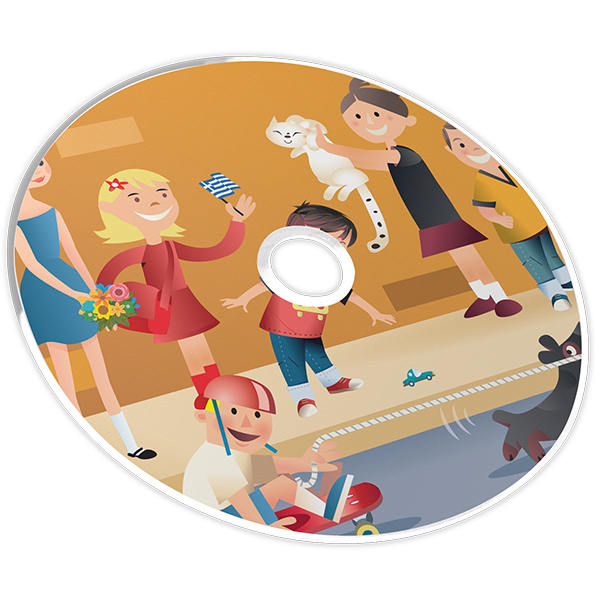 Lessons include answering questions, sentence completion, word and picture matching, translating to Greek and more. 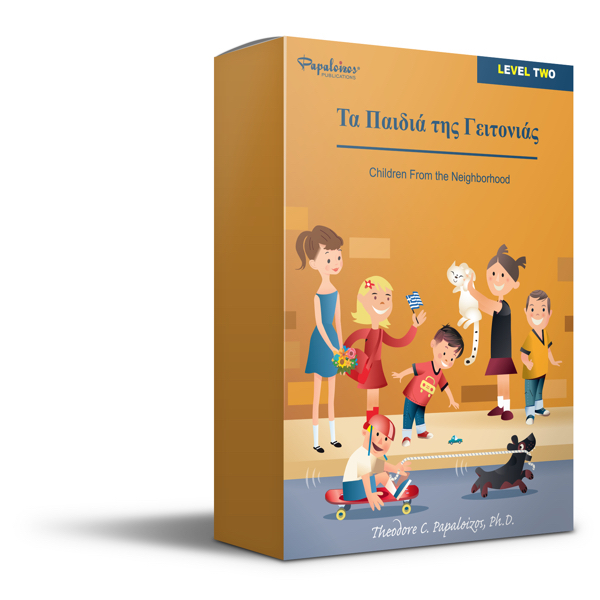 Each lesson includes a page of removable flashcards containing Greek words that students can use to help them practice.